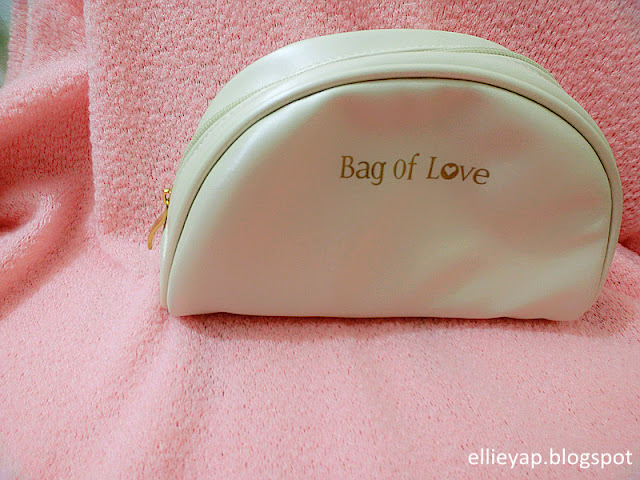 Amelie's Blog : May Bag from Bag of Love! And you know what? 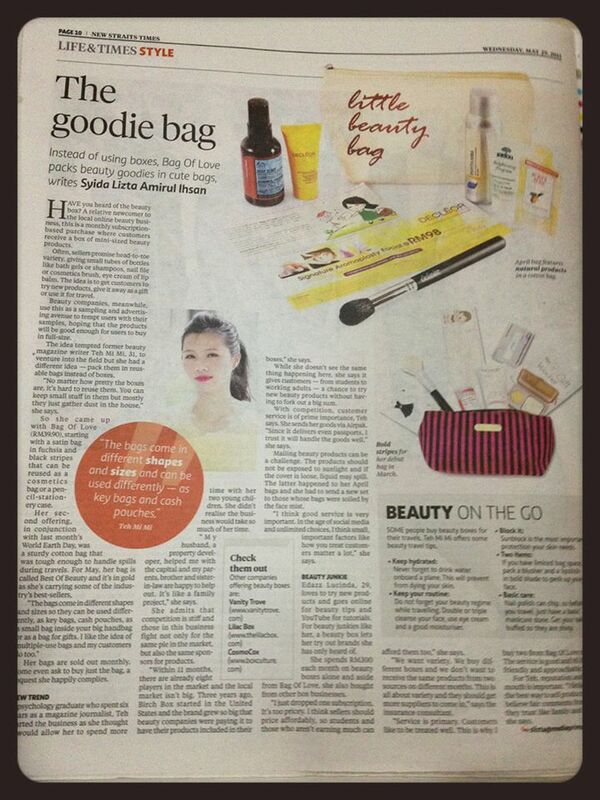 Bag Of Love on New Straits Times! If you haven't check out my previous post on April Bag! get 5 deluxe sized sample products of all kind of brand delivered to your doorstep! In surprise, you can get exclusive invitation to workshops and many more events! Let's check out the May Bag! Jeng, jeng, jeng, jeng! OMG, So many stuffs in the tiny bag! Voucher #1 ：Get basic manicure worth RM38 at Amante Nail Spa & Body Care! 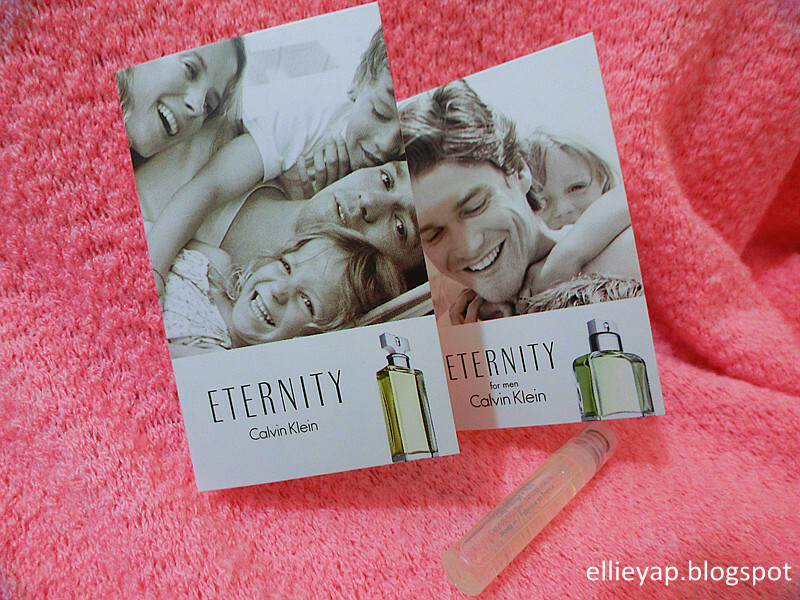 Voucher #2 : Purchasing Calvin Klein Eternity For Men at RM119 instead of RM209, totally worth it for father's day gift! 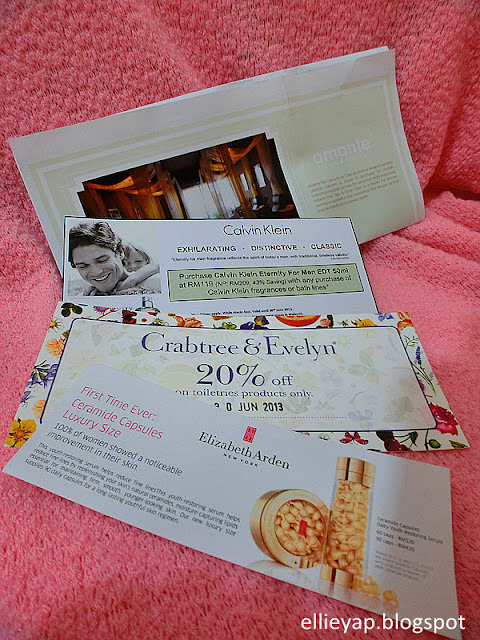 Voucher #3 : Get 20% off on toiletries products from Crabtree & Evelyn! Let's go through one-by-one with the products! The size is even larger than the sample size! 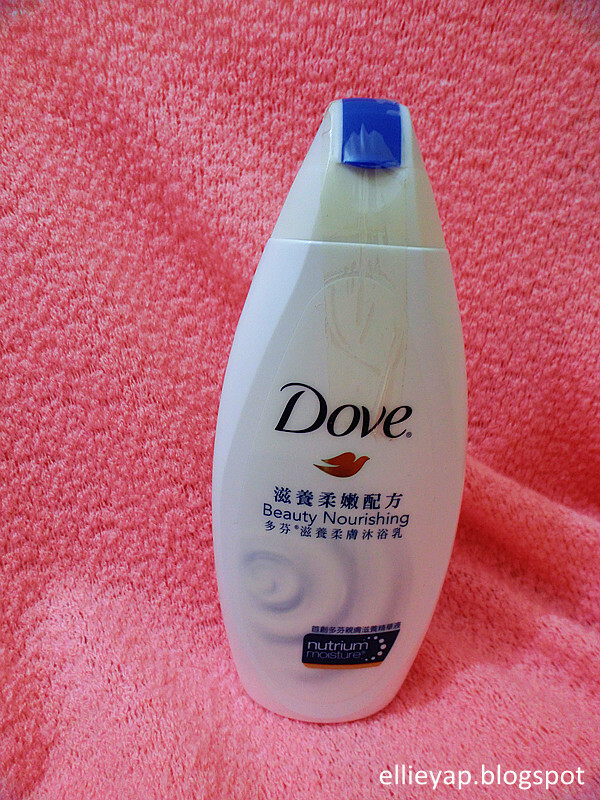 Hand care lotion which can really keep our hands moisture for whole day long, especially for girls who are working in air-con room! 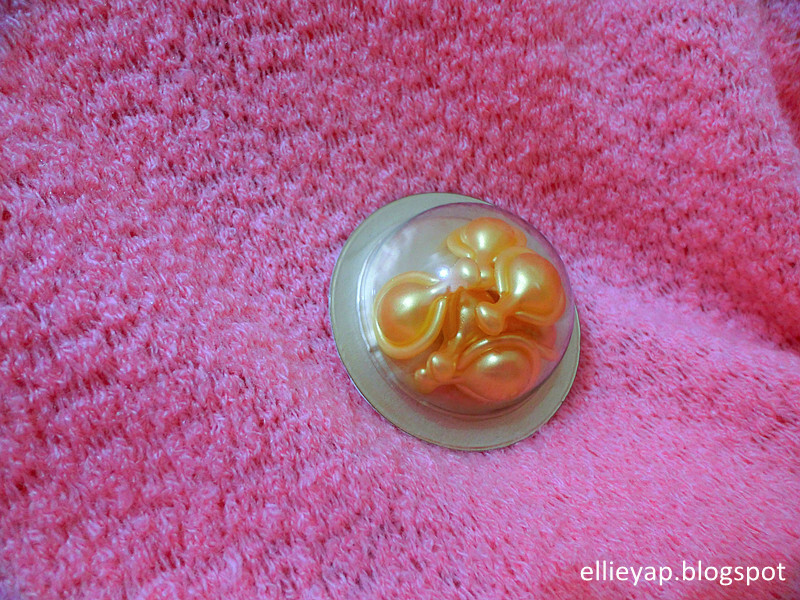 I tried the EDF, smell really good la, not too strong and it can last really long! 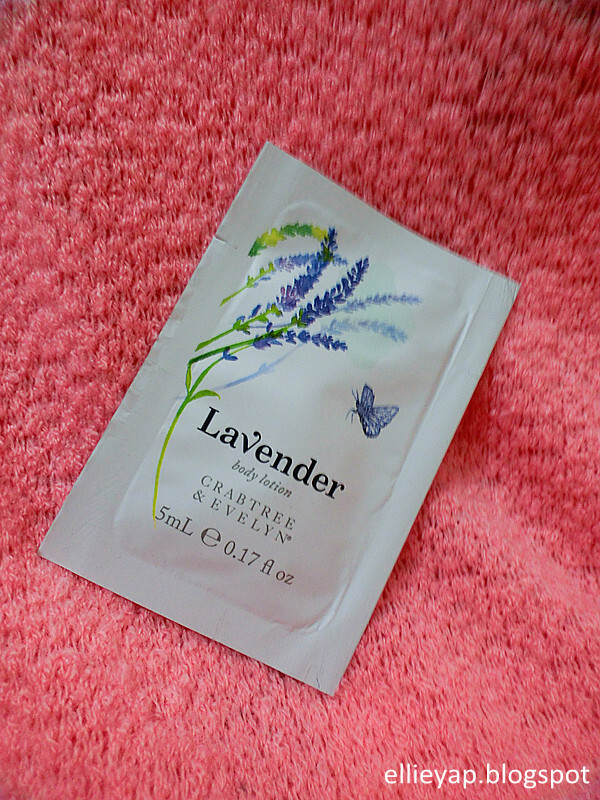 Retexturizes your skin for a firmer, smoother look and fewer wrinkles/ fine lines! 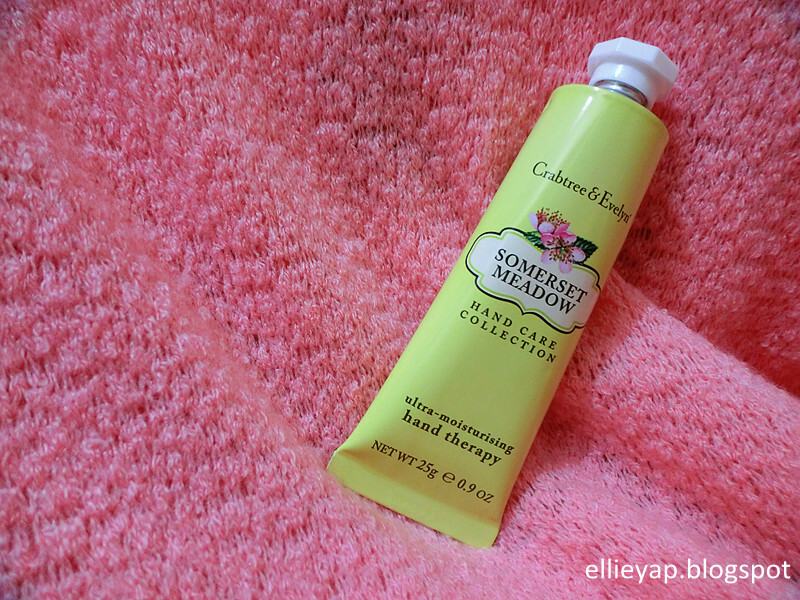 Leaving our hair soft and nourish!Anti-frizz control and keeping our hair tangles free! Extra stuff! 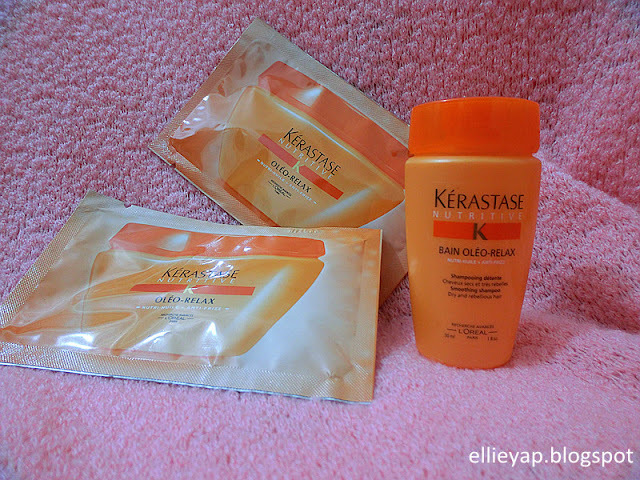 Sample on Kerastase Hair Masque! I probably need it! Extra stuff! Sample on Lavender Body Lotion from Crabtree & Evelyn! With all these samples, you can try them out before purchasing them! Just at RM39.90, you can try out all sorts of products from different brand! No more worries on buying the wrong product which causes skin sensitive or allergic! Subscribe Bag Of Love now before they are running out of stock!! 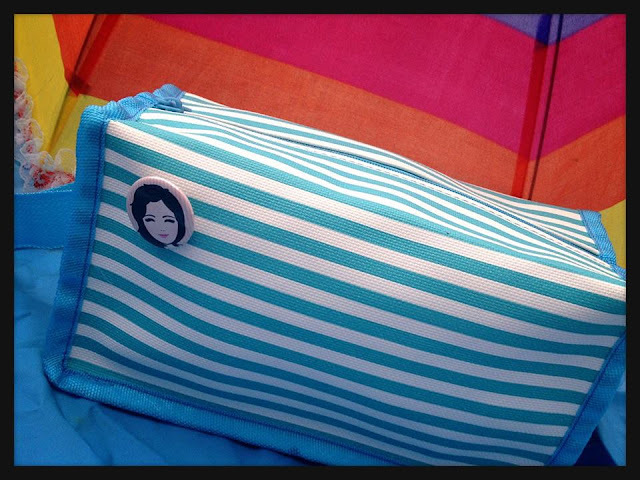 P/s: Sneak peak on June Bag! Such an adorable bag! Check out their latest update!